Navesta adheres to both local and global regulatory agencies and requirements when it comes to its products and facilities. The company carefully follows all current standards and recognises future trends for tougher, more conservative rules and regulations. Navesta's Horana factory manufactures dry powder injectables of Beta Lactam. 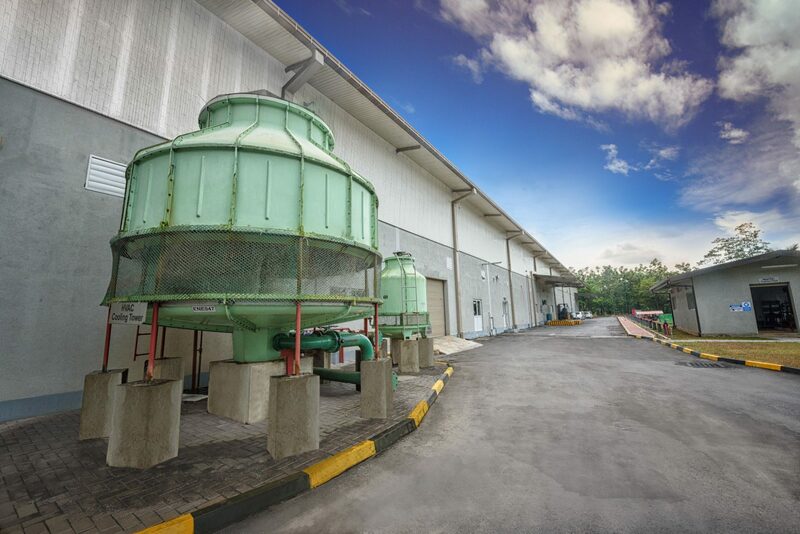 The 40,000 sq ft sterile manufacturing plant is the first of its kind in Sri Lanka and is located in Millewa, Horana divisional council in the Kaluthara district. 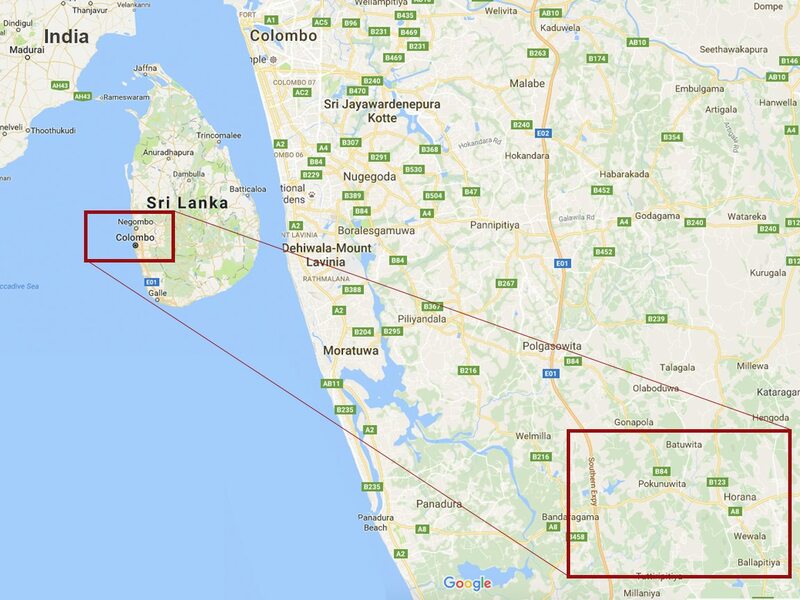 Navesta has rooted itself in Sri Lanka to take advantage of the country’s natural resources, the island nation’s strategic location for logistics, and for the country’s historic medical knowledge. Located in the Indian Ocean, Sri Lanka’s pure eco-system enables Navesta with the best environment for its operations. The country’s progressive development strengthens Navesta’s economic outlook, and Sri Lanka’s high concentration of knowledge permits Navesta with the best employees and strategic partners. Navesta has obtained the approvals from all relevant local authorities for the procurement, production and distribution of our products. The company complies with Sri Lanka’s Ministry of Health’s (MoH) rules and regulations and is certified by the Board of Investments (BOI). 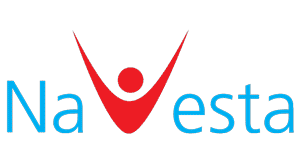 Navesta has obtained permits and approvals under the Urban Development Authority (UDA), Central Environmental Authority (CEA), National Medicines Regulatory Authority (NMRA), Horana Divisional Council and the Water Resources Board. At Navesta we recognise future trends for tougher, more stringent rules and regulations. With this in mind, we continually practice strict guidelines and comply with all new international paradigms. From our employees to the equipment within the manufacturing facilities, Navesta benchmarks and maintains the highest compliance with international regulatory authorities. Maintaining a sterile environment is vital in ensuring that Navesta's products are safe and of the highest grade for the end consumer. To ensure the sterility of the drugs, quality control methods such as factory operation under Current Good Manufacturing Practices (cGMP), maintenance of the utilities, facilities, machinery, and people are placed as per aseptic processing standards. Navesta maintains strict total quality assurance across the supply chain management to adhere to international Current Good Manufacturing Practices (cGMP). Navesta's quality control begins on its premises from the equipment, personnel, products and procedures. The company employs vendor selection, raw material testing, manufacturing controls and procedures, in-process quality control department, packaging material testing, and finished product testing to ensure a constant quality benchmark to comply with pharmacopeia and regulatory requirements.